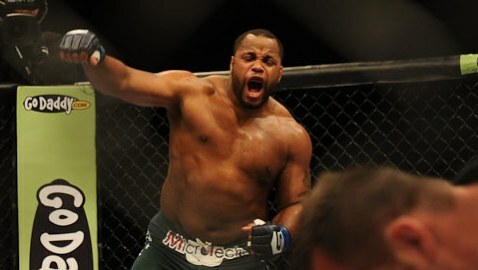 Former Strikeforce Heavyweight Grand Prix champion, Daniel Cormier earned a unanimous decision win over Roy Nelson on the main card at UFC 166 from the Toyota Center in Houston on Saturday night in his final fight before cutting down to 205 pounds in search of winning the UFC light heavyweight title. All three judges scored the bout 30-27 to Cormier. Cormier had the speed advantage over Nelson and shot in and took him down early after using his jab to close the distance. Cormier kept Nelson on his back, controlling the body as Nelson looked to scramble back to his feet. “Big Country” broke free and returned to his feet as Cormier clinched, landing knees to the body, keeping the pressure on. The fight was paused after Nelson was hit with a low blow. On the restart, Nelson looked to let his hands go, but Cormier responded with a left hand of his own. 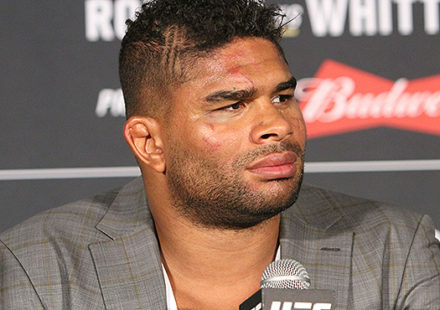 Nelson was swinging for the fences, but the former Strikeforce heavyweight was easily able to evade the shots. 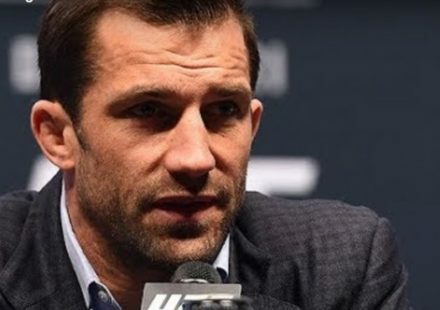 The 34-year-old again controlled proceedings in the second frame, stalking Nelson and showing good movement as he tied him up in a clinch, working the body. 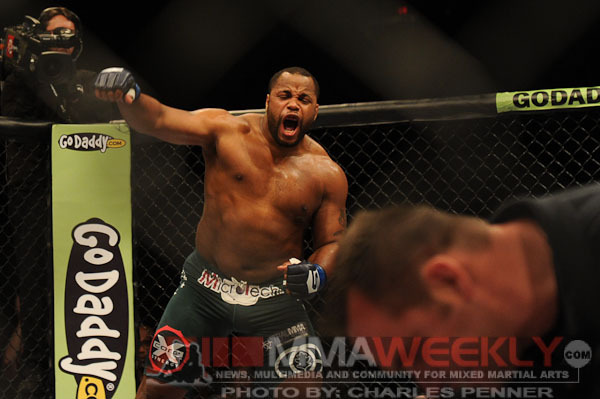 Cormier secured a takedown, but Nelson returned to his feet, and they went back in the clinch. 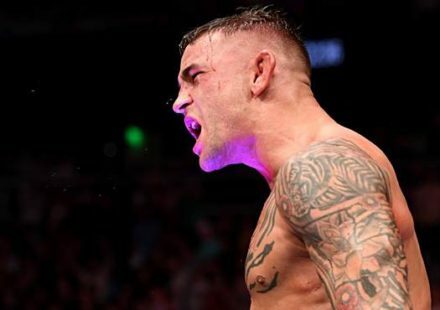 After they separated, Cormier continued to stalk Nelson, picking his shots and keeping it at a distance on the feet, with Nelson’s only chance of victory coming from the heavy hands that have earned him three Knockout of the Night bonuses. Coming into the final round, the instructions to Nelson were to knock Cormier out and not worry about wrestling, but Cormier was too quick at evading Nelson’s weary shots. Cormier continued to mix up his shots on the feet, increasing his leg kicks. Cormier fired away with his hands in the closing seconds with Nelson calling him in to trade. 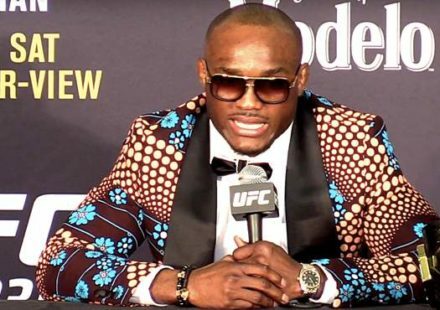 After being on a three-fight winning streak, Nelson has now dropped decisions in his last two fights, while Cormier will now look towards earning a fight with Jon Jones in the near future.